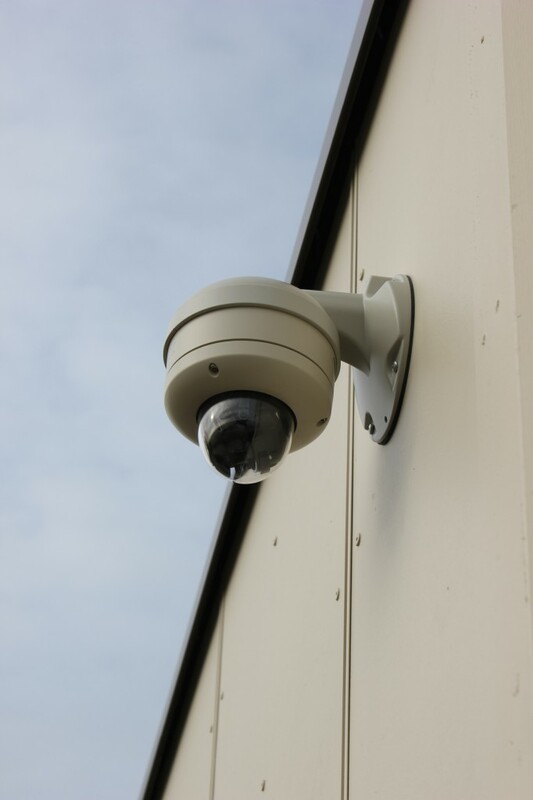 Project management teams overseeing Security and Access control systems, work tirelessly to maintain the highest level of accuracy, as well as confirming that industry standards are met for all state and municipal codes. 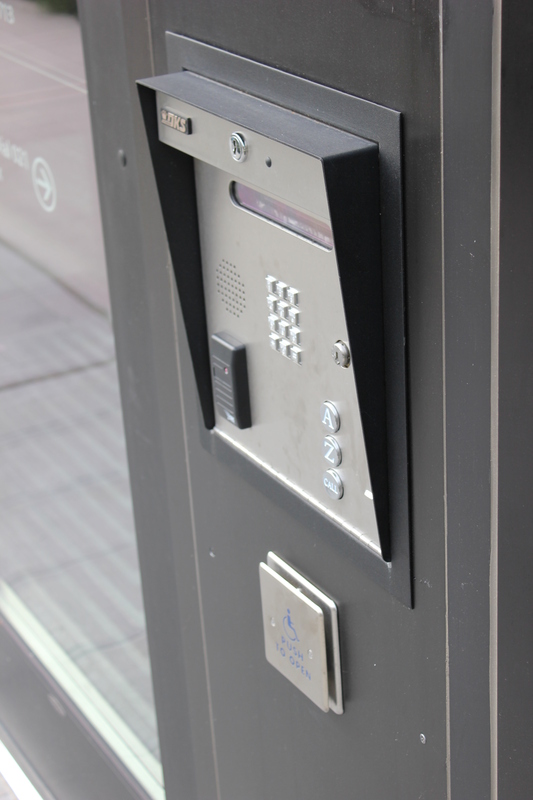 Stateside and their partners are current with all licensing requirements and accreditation necessary, to perform any installation from simple card reader systems , to networked access control systems, as well as vehicle access and pedestrian protective systems. Stateside works closely with the client to maintain the highest level of attention to this important system design.